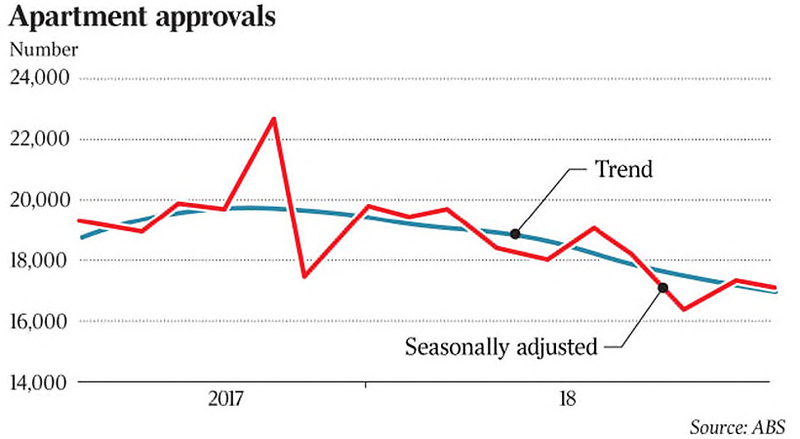 Developer Sunland Group has lodged a new development application with the Gold Coast City Council for a 16-level boutique apartment project. 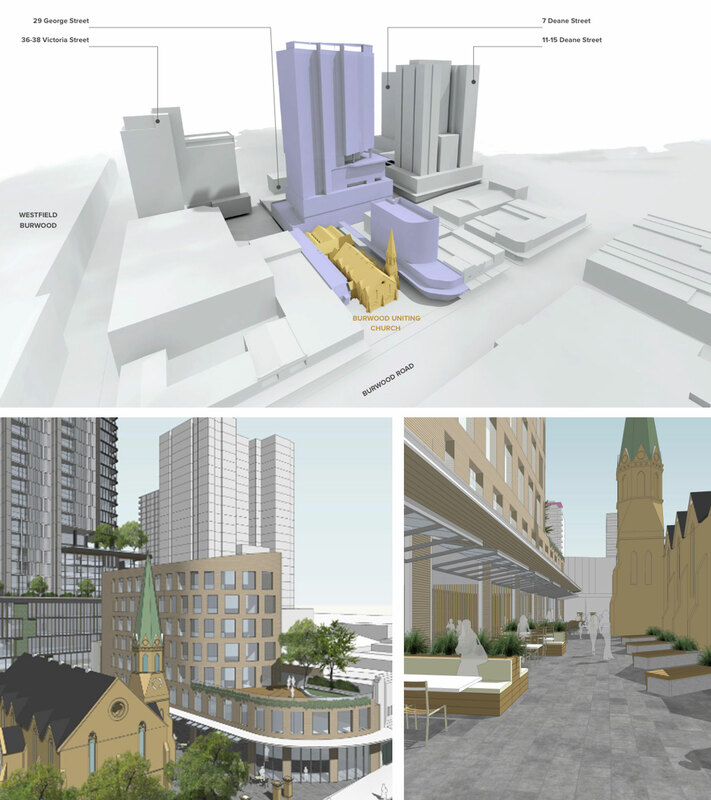 The Labrador site has existing approval to deliver a 35-story tower with 217 apartments, although the Group’s revised proposal would deliver half that with its plans for a 16-story residential tower designed to capture the attention of the owner occupier market. 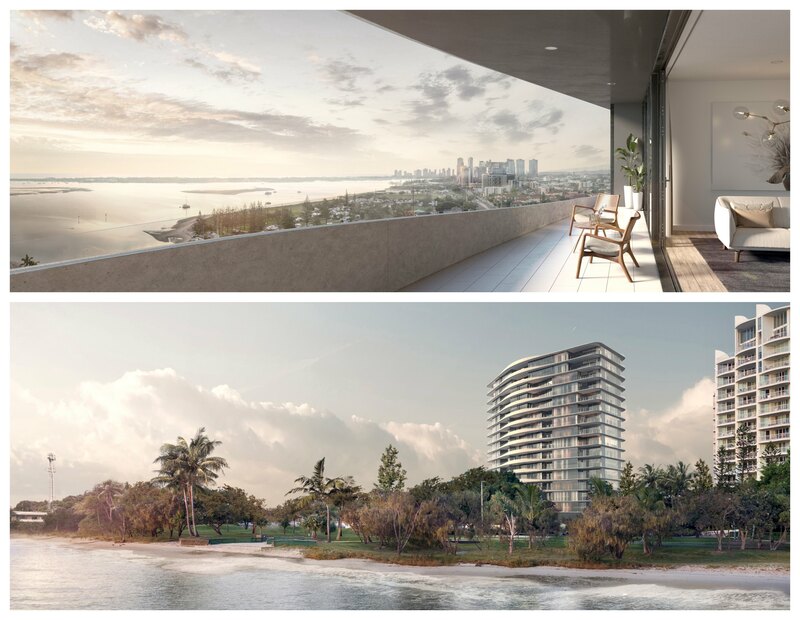 Plans for the luxury offering, with an estimated end value of $90 million, include 81 one, two, and three bedroom apartments, along with four luxury four-bedroom villas. The 4,261sq m site, located at 180 Marine Parade, was amalgamated by Sunland Group, the developer behind Q1 and Palazzo Versace, in 2013. Sunland purchased the first site, which once housed a seafood restaurant, for $9.06 million in 2007. The developer then purchased the neighbouring 6059sq m site, land housing a KFC restaurant, for $2.689 million in 2013. Located at the southern end of Labrador’s high-end residential precinct, the area is known as ‘The Golden Mile’. 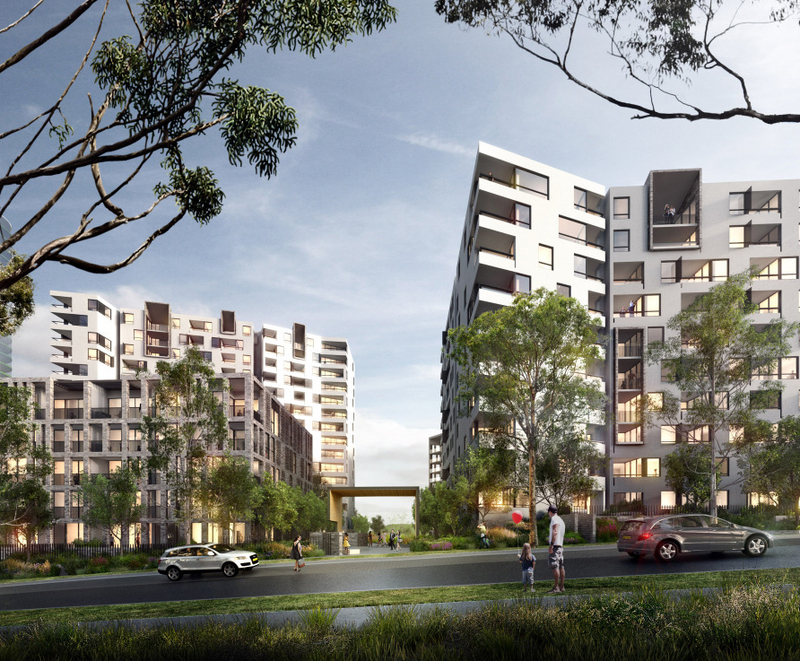 Developer Sunland reveals its new plans for 180 Marine Parade Labrador. 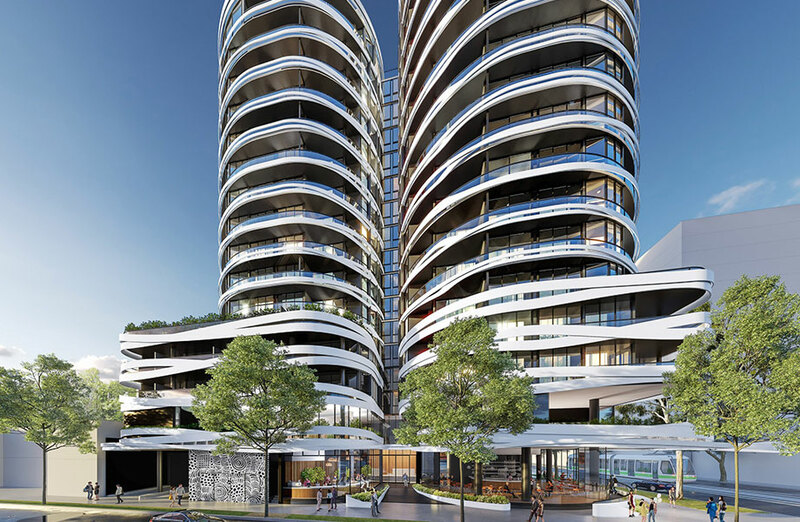 The new Labrador plans come after construction kicking off at the Group’s $250 million high-rise development on Hedges Avenue in Mermaid Beach this week. Sunland Managing Director Sahba Abedian said the new vision for is designed with the owner-occupier market at the fore. The project is scheduled to launch in the first half of 2019. Chinese bail out of apartment projects!